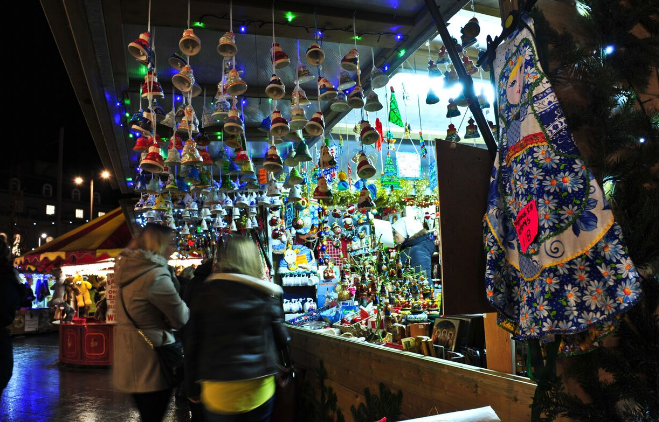 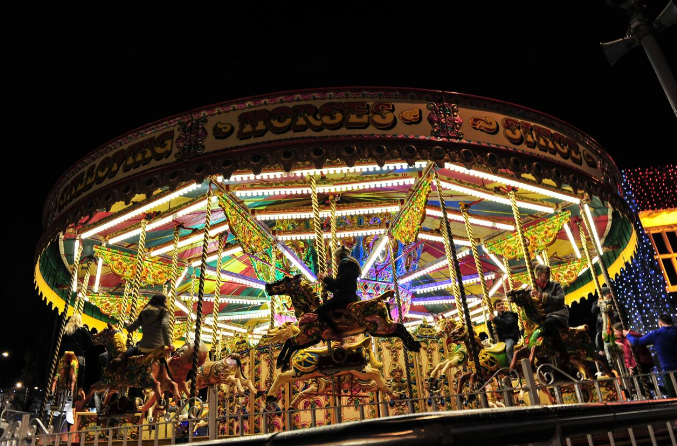 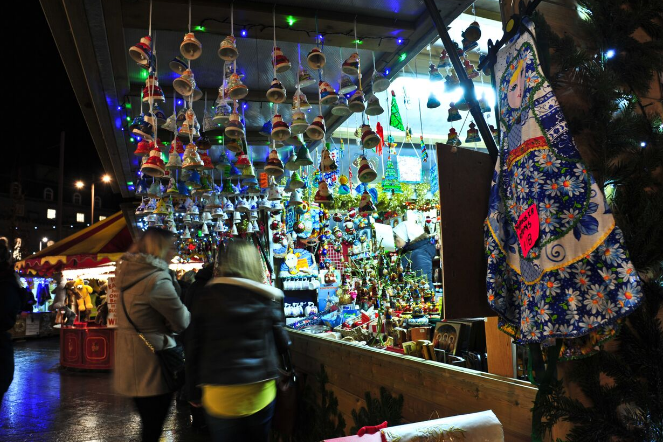 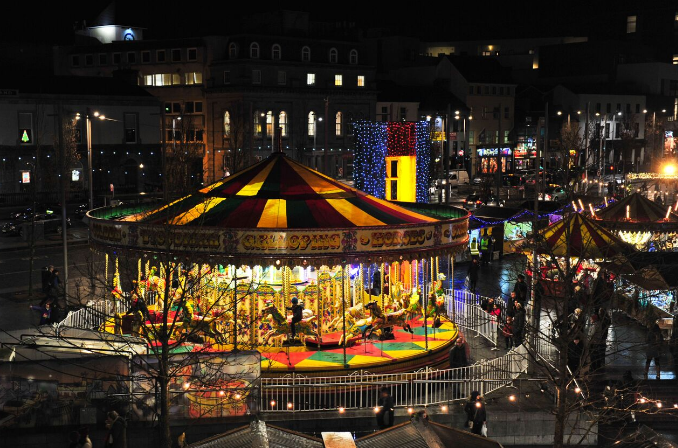 Ireland’s premier Christmas Market is set to take place again this year in Eyre Square, Galway, November 16th to December 22nd 2018. 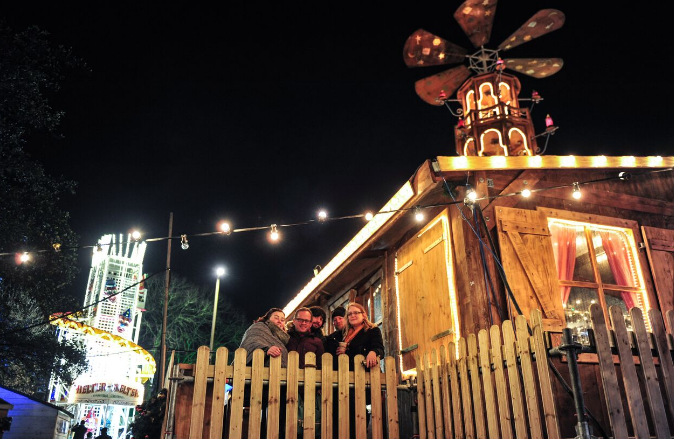 This will be the 9th edition of this hugely popular event which has been produced by Galway based event producers Milestone Inventive since 2011. 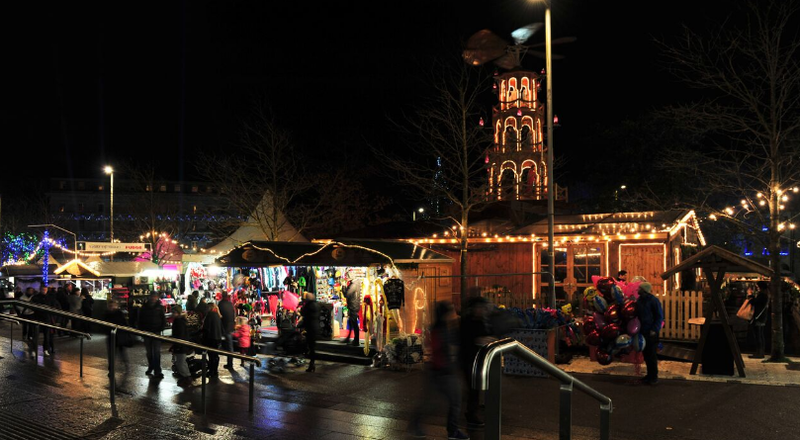 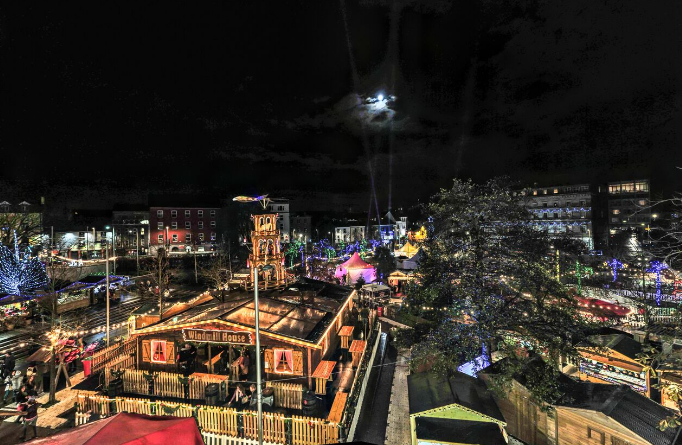 Building on the success of 2017, the Christmas Market Galway will once again feature the massively popular Bier Keller and the 32m observation wheel will make a welcome return. 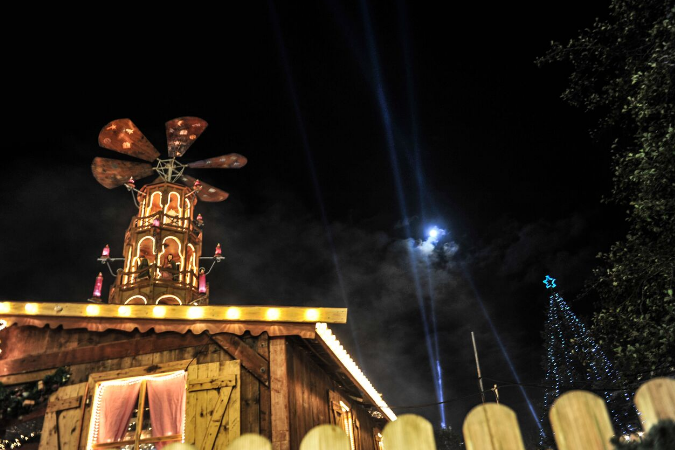 Santa will be in residence and gifts and stocking fillers will include hand blown glass ornaments, wooden toys and jigsaws, paper stars, jewellery and accessories, wood sculptures, ceramics and all manner of seasonal indulgent treats including the ever-popular Czech chimney cakes, classic French crepes, authentic Belgian waffles, German bratwurst and gluhwein, donuts, handmade Italian chocolates, candied nuts and Irish fudge.